Introducing the first two story waterslide that lets kids decide at what height they want to slide down. Climb up the ladder and stop at the first platform or continue at additional three and a half feet highter to take your ride to a new extreme before splashing into a pool of refreshing water.  VOTED #1 Best Source of Water Slide and BOUNCE HOUSE PARTY RENTALS in South Florida for 2018! We treat every event like our own and go the extra mile to ensure that everything is perfect! We had a blast on your King Castle. Our experience was truly fantastic, you’re staff was so friendly and professional and the equipment was clean as promised. I left you a great review on Facebook and we will definitely use your company again in the future. The men were so nice & it was perfect! I’ll tell my friends & use you again next time!! You were so helpful & patient with all my computer problems. It’s refreshing to deal with a company where the staff is so professional, actually returns phone calls & follows through with everything they promise. Extremely Fun is a quality company and you’ll be happy you chose them! Definitely will work with them again! Extremely Fun once again delivered a sensational good time at the 2014 Comcast Business Waterford 5K in Miami! The Zip Line ride was in excellent, like-new condition and the staff was amazing! Award Winning Bounce House & Waterslide Rentals in Broward, Miami, and Palm Beach Counties! Family-owned and operated, Extremely Fun is your premier source for super fun kids birthday party rentals in South Florida! From blow up fun water slides for rent and dry slide rentals to dunk tank rental to Xtreme Fun bouncing house rentals and exciting party rental options, Extremely Fun is the #1 company for party rental and bounce house rental in South Florida, including throughout Miami-Dade County, Broward County, Palm Beach County and more! 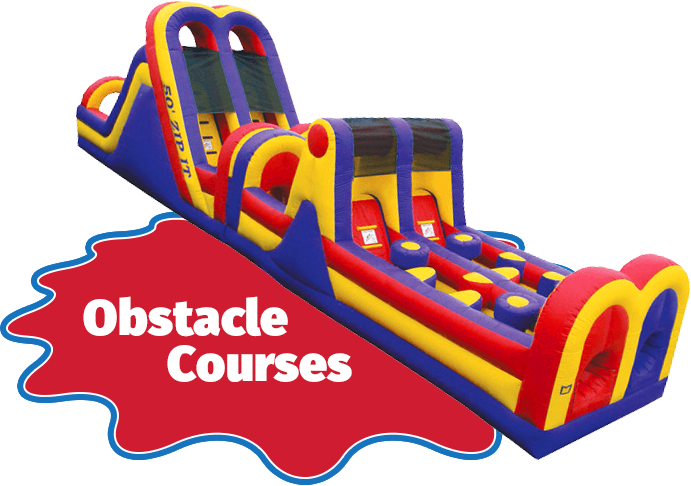 party tables, a dunk tank rental, bouncy castle rental, zip line rentals, obstacle courses, interactive sports, carnival games, food machines, and tents and chair rentals. At Extremely Fun, we service the entire South Florida area with our inflatable party rentals, bounce house rentals, and waterslide rentals. Some of the main cities we provide services to include: South Florida, West Palm Beach, Fort Lauderdale, Pembroke Pines, Boca Raton, Weston, Coral Springs, Boynton Beach, Pompano Beach, Deerfield Beach, Delray Beach, Davie, Lake Worth and Parkland. 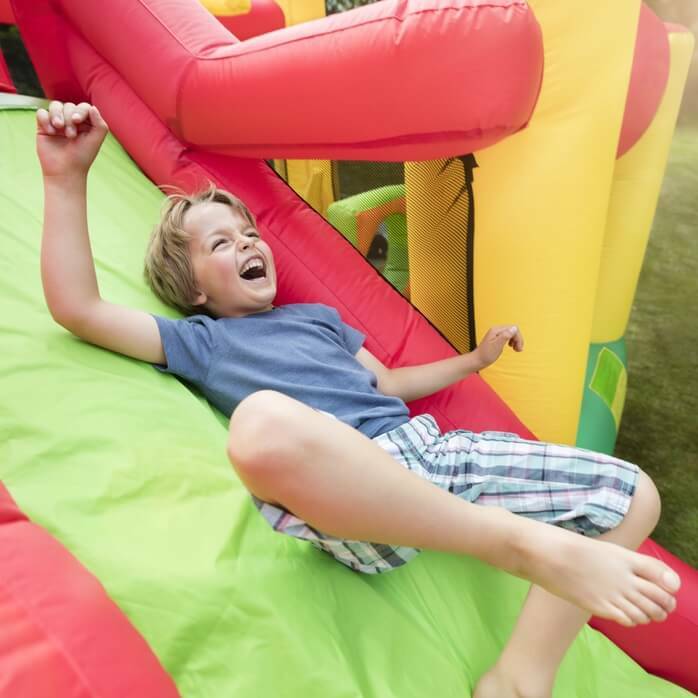 Bounce houses are a great addition to ANY outdoor party BUT, if you are looking to “cool things off,” what better addition could you have than a water slide rental?! 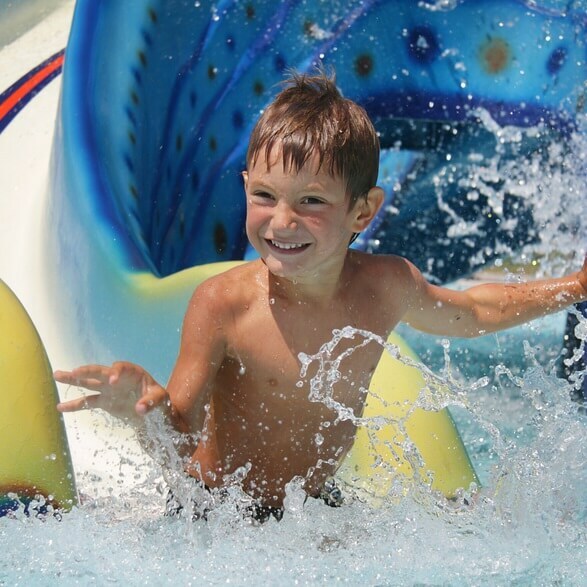 At Extremely Fun we have a wide selection of water slides for rent throughout South Florida. Some of our main cities with this service include Water Slide Rentals Boca Raton, Water Slide Rentals West Palm Beach, Water Slide Rentals Fort Lauderdale, Water Slide Rentals Deerfield Beach, Water Slide Rentals Coral Springs, Water Slide Rentals Boynton Beach, Water Slide Rentals Delray Beach, Water Slide Rentals Pompano Beach, Water Slide Rentals Pembroke Pines, Water Slide Rentals Davie, Water Slide Rentals Weston, Water Slide Rentals Lake Worth and Water Slide Rentals Parkland. Our Extremely Fun rentals include the newest, largest, and very best South Florida bounce houses and blow up water slide rentals near me, including the super popular Frozen Bounce House, the Niagara Falls Blow Up Water Slide, Minnie Mouse Bounce House, spectacular Sponge Bob Bounce House, awesome Alice In Wonderland Bounce House, Pokemon bounce house, and classic Blue Crush Water Slide with its plunging 35’ drop! We treat every event like our own and go the extra mile to ensure that everything is perfect. 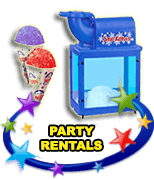 Browse the newest and hottest jump house rentals, blow up water slides, combo bouncing house rental options, dunk tank rental choices, and party machines – like the cotton candy machine rental or popcorn machine rental. 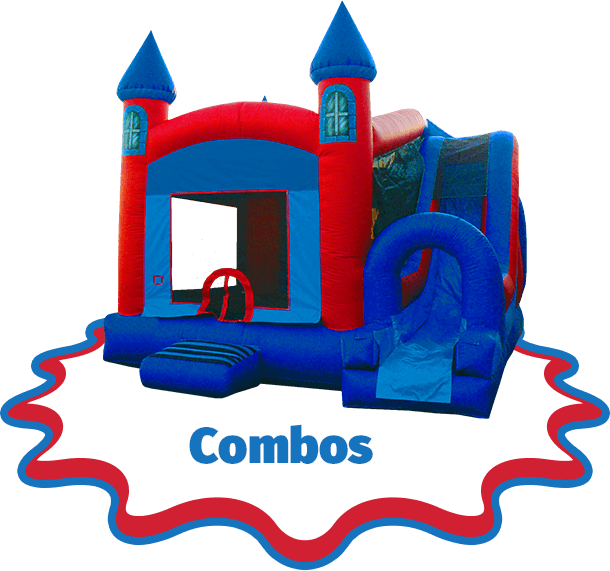 At Extremely Fun, we have a large selection of exciting party rentals, including our popular bouncing houses, fun waterslides, bounce house maze rentals, and dunk tank rentals. Are you celebrating a Disney themed party? 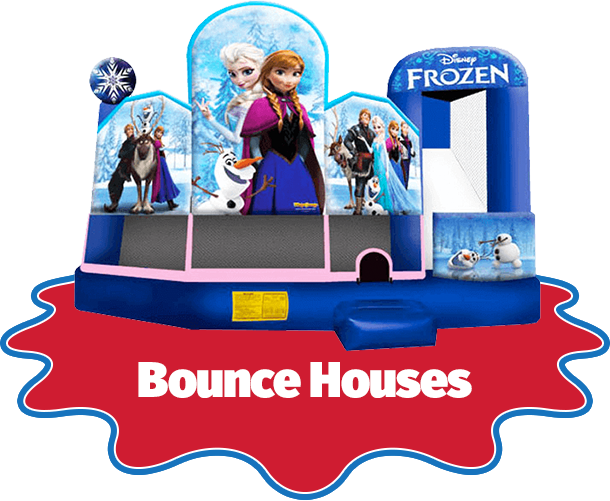 Request our Frozen bounce house rental or Alice In Wonderland bounce house! 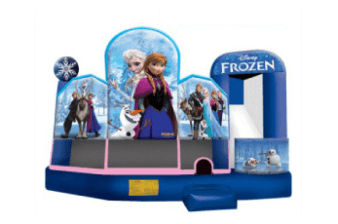 We offer even more Disney themed bounce house and waterslide rentals so that you have the option of getting the most well-suited and fun bounce house at your event! Extremely Fun even offers the options for the special Princess Bouncy Castle Rental and Princess Bounce House Rental! We don’t just have Disney and Princess theme bounce houses though. There is a variety of exciting bounce houses for rent, including our Ladybug Bounce House, Jungle Bounce House, Soccer Bounce House, and Sports Bounce House rental. We can help you put emphasis on your special party theme with our exciting bouncing house rental options! When it comes to our bounce house and waterslides for rent, we have the BEST and you are sure to find a party rental that compliments your special event! Water slides, dunk tank rentals, party inflatables, and jump house rentals are fun for not just kids but adults too! 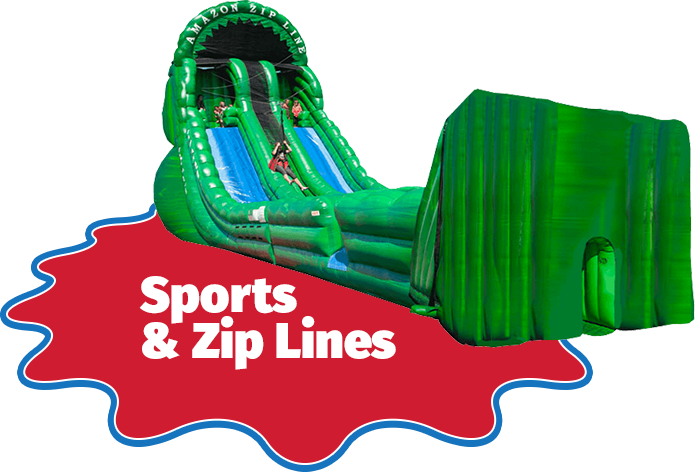 As the leading Florida waterslide and bounce house rental company, we have fantastic options for water slide inflatables, dunk tank rentals, and bouncing house rentals that can really enhance the event theme and entertain your party guests! 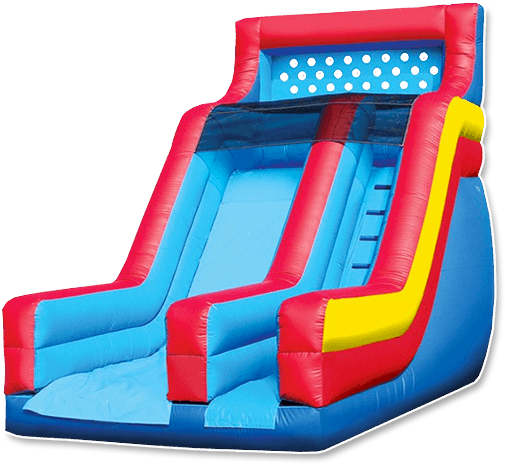 Whether you are looking for cheap inflatable water slides or local bounce house rentals, know that Extremely Fun is here to provide the best choices at the greatest prices for the most exciting party! Each bouncing house for rent can completely transform your event in the best way! 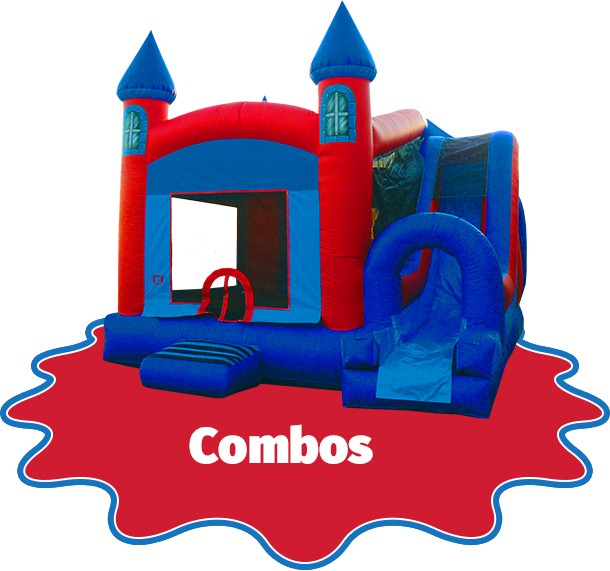 There’s a reason we are the #1 company for bounce house rental in South Florida – our prices are amazing for the quality of bounce house party rental and party rentals you choose! You can stop searching for “bouncy house rental near me” because you will be so impressed with Extremely Fun bounce house and waterslide rentals! There just isn’t another bounce house rental company as great as Extremely Fun! So the next time you need a bouncy house for rent or fun bounce house with a slide at your event, contact Extremely Fun! 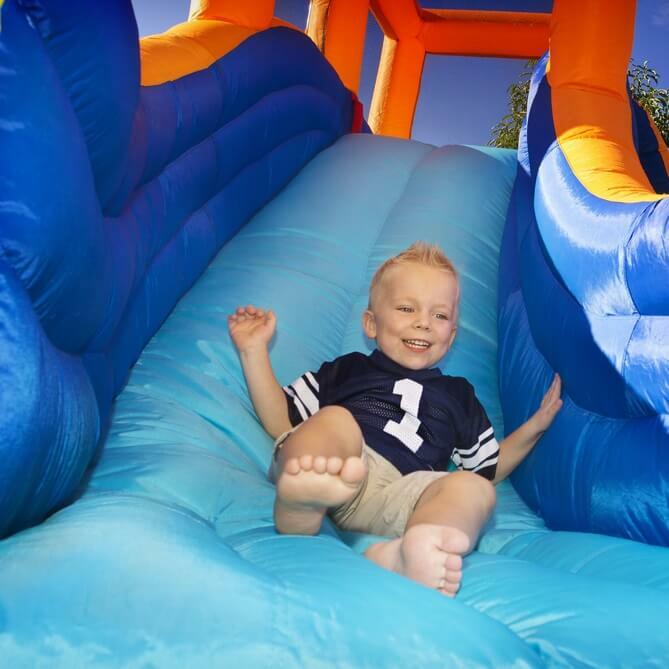 When you want more than just the traditional inflatable bounce house rentals at your party, you can opt for our bounce slide rentals and themed bounce houses with water slide rentals! 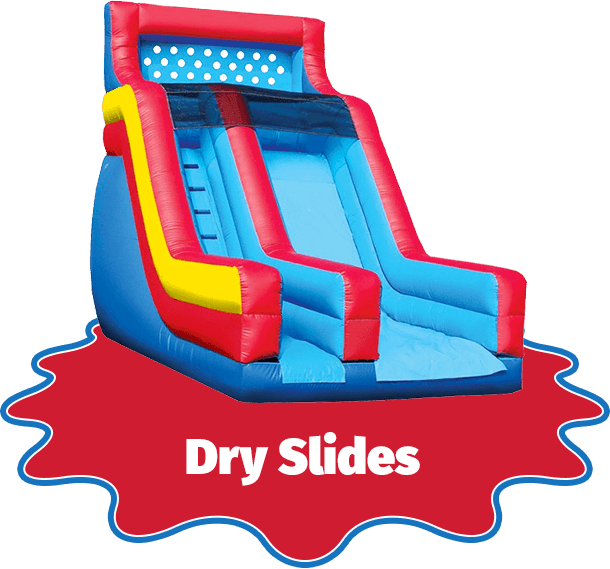 This can make the party even MORE exciting because not only will the kids be able to jump around on the bounce house rental but they will also be able to slide down the dry slide or inflatable water slide for rent. To make our extreme bounce houses even more exciting for your next kids birthday party or special public event, request to rent a blow up slide or one of our popular waterslides for rent! Trying to find the best bouncy house rentals near me? 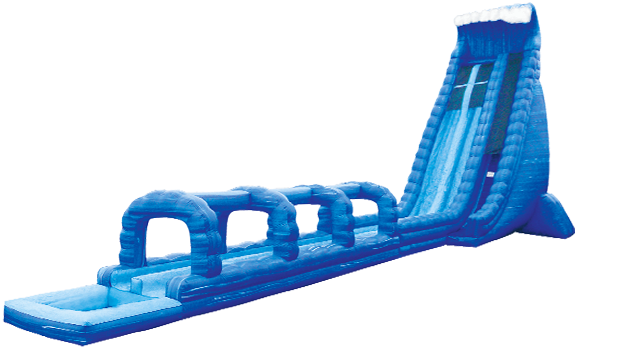 Extremely Fun specializes in super cool water slide rentals in Broward, bounce house rental Fort Lauderdale events, South Florida bounce and slide options, bounce house rental Boca Raton parties, and water slide rentals West Palm Beach style. If you have a specific request or simply want to find out the pricing or availability on any party rentals you need for your party theme, just give us a call and our event experts will be happy to help make the process as smooth as possible. After all, we offer great customer service in addition to our top options for bounce house rental in West Palm Beach, Ft Lauderdale, and Miami! At Extremely Fun, we hold our integrity high because we truly care about helping you have the best event with an unbelievable South Florida bounce and slide rental! Our party rentals truly transform all different types of parties, allowing for them to tie the theme of your event together. Each of our South Florida bounce rentals is properly taken care of so that they will always look spectacular at events like yours. When you see how great our South Florida bounces look at your event, you won’t want to turn to any other company for a kids party rental in South Florida ever again. For the best South FL bounce house rentals and kids birthday party rentals in South Florida, you can always call Extremely Fun! 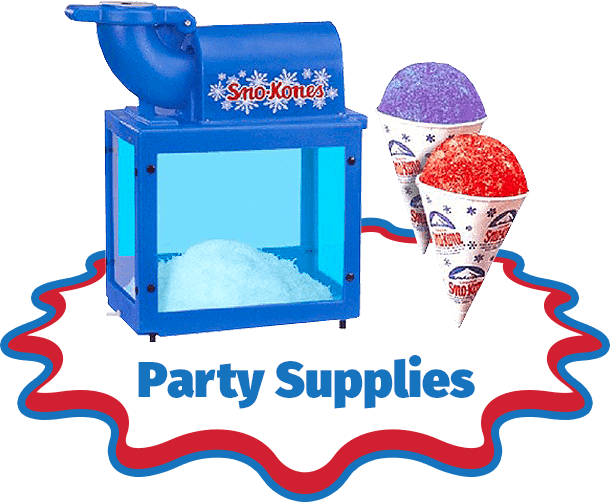 Need a party rental in a specific city? We cover all of your South Florida bounce house needs, providing Palm Beach County bounce houses including Boca Raton bounce houses and Boynton Beach bounce houses, exciting Delray Beach Bounce Houses, cool Wellington bounce houses, and Lake Worth bounce houses, as well as all our Broward County bounce house services including Deerfield Beach bounce houses, local Pompano Beach bounce houses, delightful Coral Springs bounce houses, wonderful Sunrise bounce houses, high quality Tamarac bounce houses, sunny Lauderdale by the Sea bounce houses, thrilling Plantation bounce houses, Fort Lauderdale bounce houses, great Davie bounce houses, awesome Cooper City bounce houses, Parkland bounce houses, and so many more. Looking for inflatable rentals near me or blow up waterslide rentals near me? 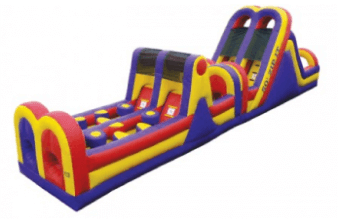 Want high quality but cheap bounce house rentals, wet slide rentals, and party rentals, Broward style, for your event? At Extremely Fun, we believe in offering affordable but great options for a cheap bounce house rental in Broward County. We make sure to provide the very best options when it comes to bounce house rental in Broward, all of which are loved by both kids and adults. Our party rentals in Broward are super high quality, safe, clean, and awesomely fun whether you need water slides, jump houses, a dunk tank rental, or the classic bounce house Broward party rental. 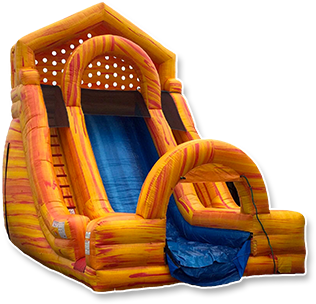 In fact, Extremely Fun is known for having the best water slide rentals in Broward County – so why wouldn’t you want to request to have the best of all blow up slides at your party? Broward covers a number of South Florida’s amazing beach cities and landmark areas, offering an endless array of great restaurants, venues, parks, beaches, and so much more. If you are hosting or planning an outdoor event in Broward, talk to one of our party experts about your event needs. Extremely Fun wants to be the first company you think of for bounce house party rentals in Broward County. Go with the company you can trust to get the job done right the first time instead of looking for just any company to rent cheap water slides and bounce houses from! Trust that when you want the best waterslide to rent for a party, Extremely Fun has everything you could ever want and more! 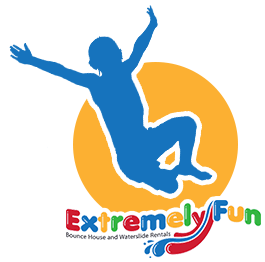 From combo bounce house water slide rental options to traditional jumping house rental, Extremely Fun truly has it all. Each bounce house in Broward is thoroughly inspected prior to delivery, so you can count on great quality each time you order from our #1 bounce house rental company. Let us provide you with the best options for bounce house slide rentals and themed bounce houses in Broward. When you want to have the best kids birthday party or public event for children and families, you can turn to Extremely Fun because we have the best bounce house rentals in Broward! You just won’t find a better company for bounce house rental in Broward than Extremely Fun! Our Broward bounce house rentals are great quality and offered at a price you can afford. So why WOULDN’T you want to turn to us for the best party ever? Searching for the best bounce house rentals near me or bouncy house rental services near me? One of our most popular centers for party rentals in Broward is Fort Lauderdale (right up there with Davie, Plantation, Coral Springs, Parkland, Pompano Beach, Deerfield Beach, and Cooper City). Located north of Miami, and near the southern end of Broward, Fort Lauderdale is a huge part of our South Florida culture and lifestyle. Our bounce house rental, Fort Lauderdale style, refers to an unrivaled outdoor event in beautiful South Florida’s Fort Lauderdale that the guests will definitely remember fondly. There simply is no substitute when it comes to safety, product cleanliness, quality, and reliability. And our unrivaled marks in these categories is what sets us apart from the competition. 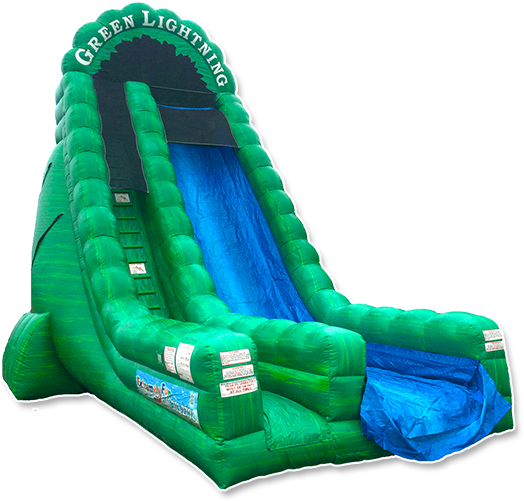 Extremely Fun wants to provide the best bounce house rental and water slide rental in Ft Lauderdale because we care about the quality of your party and want it to be the BEST with unbeatable, high quality product. We ensure that your event is perfect with the best bounce house in Fort Lauderdale, so you can sit back and enjoy the fun! These are just a few of the several reasons why children and families love our bounce house and water slide rental in Fort Lauderdale. So whether you need high quality bounce house rentals in Ft Lauderdale, FL or the best of all water slide rentals in Fort Lauderdale, you can always depend on Extremely Fun. Read more about Fort Lauderdale bounce house rentals and Fort Lauderdale water slide rentals. Live in beautiful East or West Boca and looking for water slide rentals near me? Or other Boca party rentals and inflatables? Maybe you are just searching for fun kids water slides for rent in Boca Raton! Either way, Extremely Fun has you covered with the most exciting bounce house rentals and water slide rentals in Boca Raton, FL! Located at the southern tip of Palm Beach County, and just north of Broward, the beautiful city of Boca Raton has so much to offer for events, parties, and social gatherings. These types of occasions do well with fun party rentals and water slide rentals in Boca Raton. Offering awesome indoor and outdoor venues as well as beautiful homes, Boca has everything you need to create the perfect party, and the bright and beautiful weather allows you to have momentous outdoor events in any season. With our services for bounce house and water slide rental in Boca Raton, you can truly have the best party ever! More than providing a variety of options for the perfect waterslide and bounce house in Boca Raton, Extremely Fun offers you the ultimate experience! 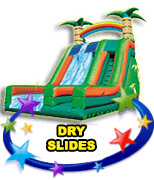 We make sure that each Boca Raton water slide and party rental product is vibrant and properly set up so you can enjoy your party. 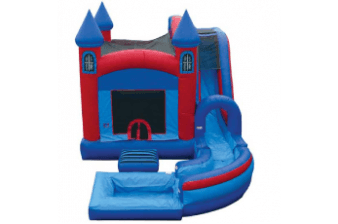 We want you to be more than satisfied with any bounce house for rent in Boca Raton, which is why we offer you the most extensive selection of bounce houses and water slide rental in Boca Raton. 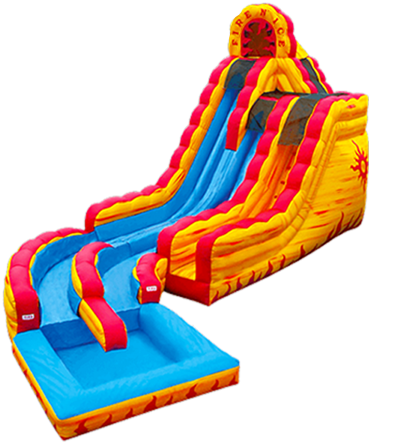 Make sure you request from Extremely Fun, the absolute best company for bouncing houses and party rentals, when looking for water slides for rent in Boca Raton! Are you planning an outdoor event and looking for a Boca Raton waterslide, dunk tank rental, bouncing house rental in Boca, or planning to reserve other party rentals Boca Raton style? Let us provide exactly what you need for your event. From the best bounce house for rent in Boca Raton to exciting water slides for rent, Extremely Fun has everything you could want at a party! As a leading company with the best options for bounce house rental in Boca Raton, Extremely Fun is careful to provide you with an experience of a lifetime. Looking for bounce houses and water slides for rent in Boca Raton shouldn’t be a struggle, and thanks to Extremely Fun, it isn’t! We can help you have that vibrant, exciting, and memorable event because our party rentals make any occasion better! Trust in the team at Extremely Fun because our main priority is to help you have the best event possible! Year after year, you can turn to Extremely Fun, the best company for party rentals, when you want a bounce house for rent in Boca Raton. Want bounce house rentals near me? 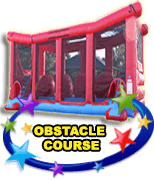 We provide a wide array of party bounce house rentals and jump houses near your location. Another of our most popular cities in Palm Beach County (with Boca Raton, Boynton Beach, Lake Worth, Wellington, and Delray Beach), we service a huge number of clients in stunning West Palm Beach. Like the rest of South Florida, the weather enables amazing social gatherings any time of year, and whether you are looking for bounce house rentals West Palm Beach style, dunk tank rentals, or water slides in West Palm Beach, we have all your party needs covered. If you live in West Palm Beach and are planning a party or social event that requires fun rentals, we have you covered. You can always trust in the high quality of all our bounce house rentals in West Palm Beach because we are meticulous when it comes to the maintenance of each special fun rental. In fact, we dare you to find a better bounce house rental in West Palm Beach, FL! 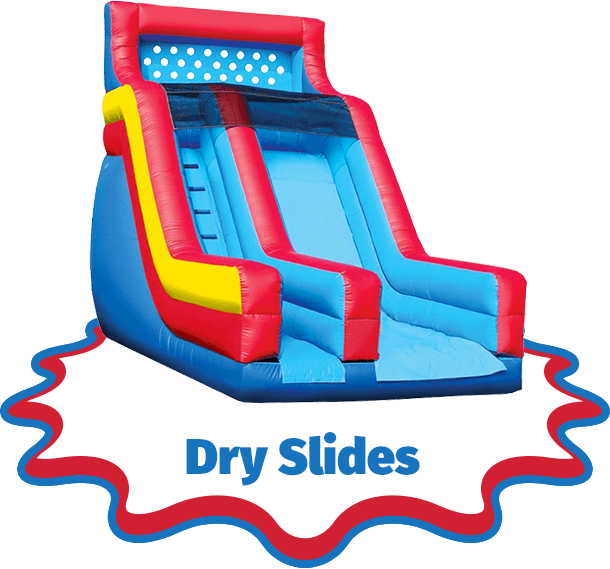 Our bouncy house rentals and party water slides are the best in the industry because of the care we provide each of our products. When you want bounce houses with water slides or special water slides for parties in West Palm Beach, we hope you think of Extremely Fun first! 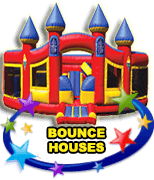 The bounce house rentals in West Palm Beach, FL from Extremely Fun are always inspected prior to delivery, so you can count on our bounce house rentals and kids party rentals always being safe, clean, and vibrant in color. We even provide a number of unique themed bounce houses, including our popular Minnie Mouse Bounce House for West Palm Beach residents. Our bounce house rentals are the best in West Palm Beach and all throughout Palm Beach County because of the variety we offer and good care we take of them. You are sure to be impressed when you turn to Extremely Fun for assistance with the best party rentals! With as exciting options as blow up water slide rentals, dunk tank rentals, bounce houses and waterslides for rent, it’s no wonder why everybody loves Extremely Fun. No matter what it is you are looking to have at your birthday party or special event, Extremely Fun is here to help by providing the best options for any occasion! You just won’t find more fun water slides for rent or bounce houses for rent anywhere else other than at Extremely Fun. Whether you need that fun inflatable waterslide rental, sport bounce house rental, or bounce house with water slide rental, we can deliver and set up party rentals that will completely transform your event in the best way possible! 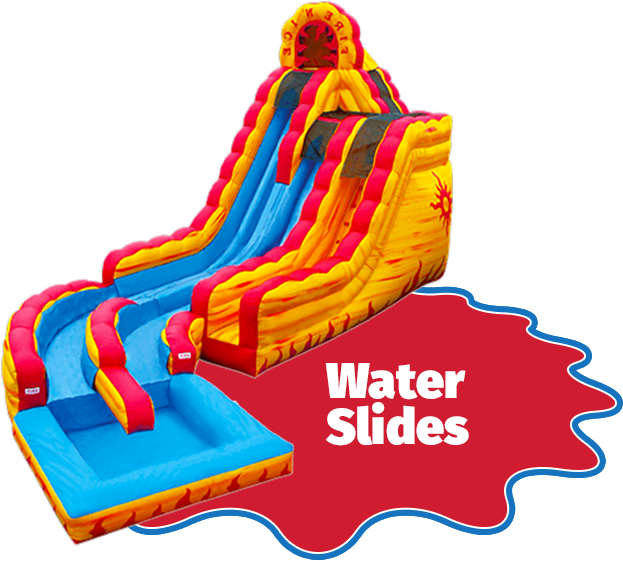 When you need the best waterslide to rent or would like to have a water slide with bounce house at your next big party, turn to Extremely Fun because we have the greatest selection and always look forward to setting your party up for success! For the greatest variety of bounce house and waterslide rentals, you can always depend on Extremely Fun. Where else are you going to find the greatest options for inflatable water slide rentals and a bounce house with slide and pool? Extremely Fun is the #1 inflatable party rental company for a reason! 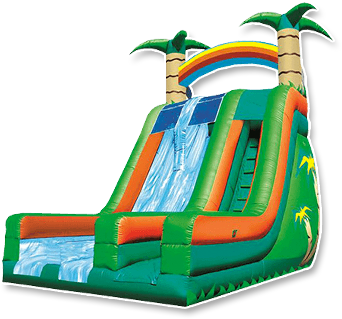 We deliver our fun water slides for rent and bounce house rentals all throughout South Florida. 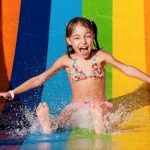 So no matter where you live, you really can have an exciting party with a giant water slide rental, bounce houses with water slides rental, and fun waterslides from Extremely Fun. 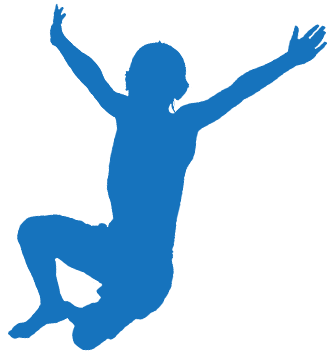 Turn to Extremely Fun, the best South Florida Bounce and Slide Rental company! Voted the #1 best source for bounce house rental Boynton Beach services, Extremely Fun has the widest selection of South Florida bounce houses. Our bounce house rentals in Boynton Beach are extremely popular for residents. Boynton Beach is the 3rd largest city in Palm Beach County with over 70,000 residents who enjoy the beautiful climate and a tropical lifestyle, so parties are frequent. What better way to have the BEST party than with an exciting bounce house rental in Boynton Beach? 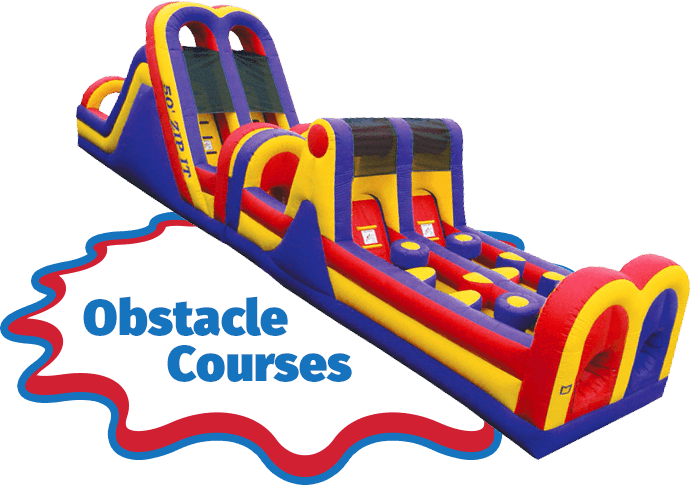 After all, there are few better places in the world to host an outdoor party than Boynton Beach and when you need to entertain kids or adults with something fun and guaranteed to provide hours of laughter and entertainment, Extremely Fun has the bounce house rental Boynton Beach options to make your event perfect. Rent water slides and fun bounce houses with us! Reserve Your Boynton Beach Bounce House Now! Here in Boca Raton, the houses are fabulous, the fishing is amazing, and the weather is nearly perfect most of the year. But when the residents aren’t enjoying their proximity to what the rest of what South Florida has to offer, they are enjoying the fruits of living in the southern section of Palm Beach County, hosting awesome outdoor events and some of the most amazing parties you will ever attend. 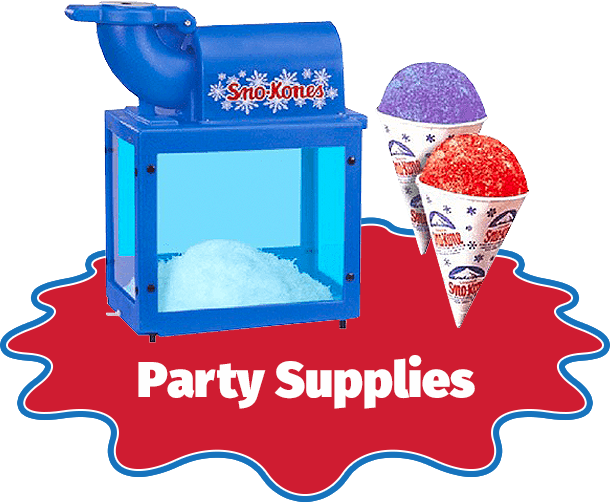 Here at Extremely Fun we are proud to be the #1 best source for party rental Boca Raton services and options. 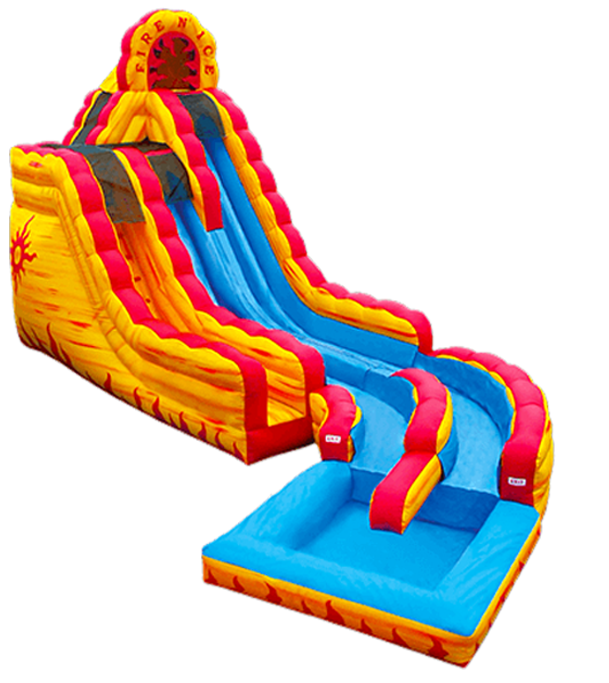 So whether you need the best waterslide rental in Boca Raton or an exciting bounce house for rent in Boca Raton, Extremely Fun is here to help by being your one stop party rental shop! Grab your party rentals Boca Raton style and enjoy hosting an unforgettable event. Shop Boca Raton Party Rentals! When you need a bounce house in West Palm Beach or bouncy house rental, don’t go with any company but the very best. Our bounce house rentals in West Palm Beach are consistently the safest, highest quality, and cleanest of any South Florida bounce houses company. We are consistently voted by the residents of Palm Beach County as the premier source for all of your party rental needs including any bounce house West Palm Beach rentals you may need for your theme, event, guests, social gathering, or picnic. Our bounce house rentals West Palm Beach style are second to none in South Florida. Both our bounce house rentals and water slide rentals in West Palm Beach, FL are unbeatable. We take pride in providing each high quality waterslide and bounce house in South Florida, including to our West Palm Beach residents. Find a West Palm Beach Bounce House! 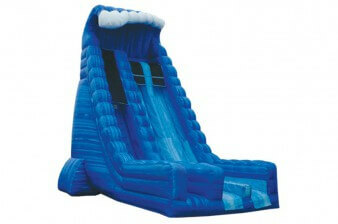 Looking for inflatable water slides for rent in West Palm Beach? 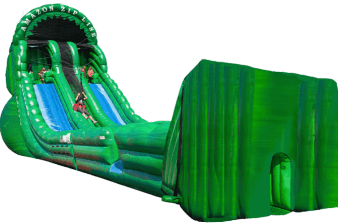 Not just bounce house rentals in West Palm Beach, Extremely Fun is also the #1 supplier of high quality water slide rentals West Palm Beach style. 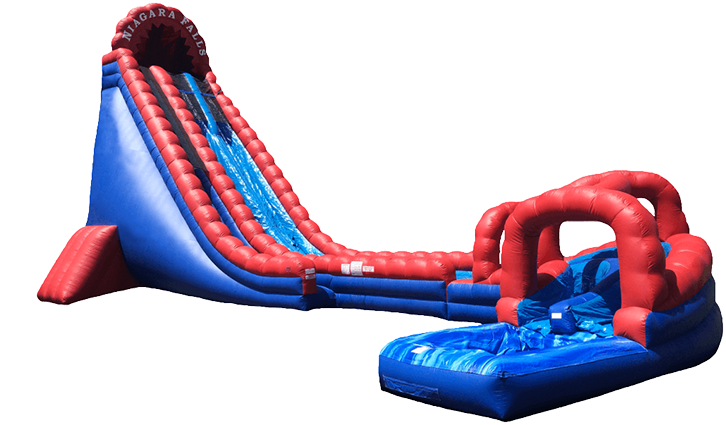 We can set up in nearly any space and provide the highest grade, cleanest, safest, and most reliable water slide rentals West Palm Beach has come to depend on. 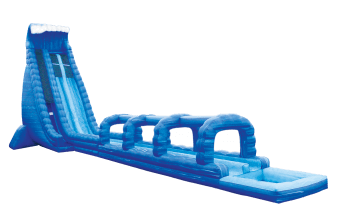 When you are looking for the best wet slide rentals and inflatable water slide for rent, you can count on finding it at Extremely Fun! 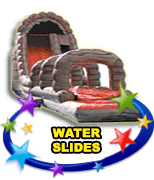 Browse our selection of the newest, largest, and requested water slides, slip and slides, combo water jump houses, rental blow up water slide options and so much more. 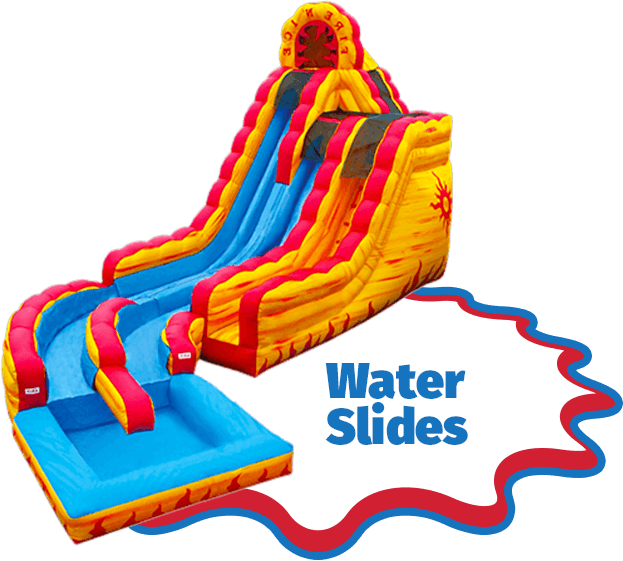 Stop looking all over the place for inflatable water slides rental options and rent inflatable water slides from Extremely Fun TODAY! Even if you are looking elsewhere for a water slide or bounce house in Palm Beach County, talk to one of our specialists to get help with all your nearby West Palm beach party rentals and needs. Browse Water Slide Rentals in West Palm Beach! Our reputation for the finest South Florida bounce houses extends throughout Broward. Our Broward bounce house rentals set the standard for safety, quality, cleanliness, and variety. When you reserve bounce house rentals in Broward from Extremely Fun, you are getting a commitment to excellence that guarantees we will go the extra mile and treat your event like it is our own. At Extremely Fun, we want you to have the most exciting events, so choose our bounce house for fun memories you wouldn’t have without our high quality product being present! Each bounce house in Broward provided by Extremely Fun is both affordable and high in quality. Browse our wide selection of the newest and hottest Broward bounce house rentals and select the right option for your theme, needs, and budget. And if you need any help selecting the right option from among our bounce house rentals in Broward, just give us a call. Our Broward bounce house options beat the selection offered by any of our competition! So turn to us when you want the best bounce house rentals in Broward County! 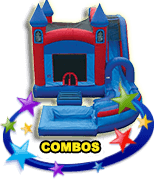 Whether you are looking for bounce houses in Pompano, combo waterslide and bounce house rental in Deerfield Beach, water slide rental in Fort Lauderdale, bounce house rental in Weston, or a bounce house in Coral Springs, we will help you pick out the perfect party rentals in Broward. Reserve Your Broward Bounce House! Known as the “Diamond of the Gold Coast,” Hollywood is a beautiful representation of what south-eastern Broward County has to offer with one of the best boardwalks in the US and a beach that people travel from all over the world to visit. The beautiful sunshine, warm climates, and tropical environs make it perfect for a variety of outdoor events, and when you require entertainment for young ones, a bounce house rental Hollywood FL style is a perfect choice. Here at Extremely Fun we have the best selection of bounce house rental Hollywood FL options and a well-deserved reputation for cleanliness, safety, and reliability, as well as the best fun inflatables and South Florida bounce houses. When you turn to Extremely Fun for our vibrant, high quality options for bounce house rental in Hollywood, FL, you are sure to be impressed! Grab a Bounce House Rental in Hollywood! Do you live in or near Davie, FL and are searching for the best Davie bounce house rentals? You don’t have to look further than Extremely Fun for the best options for a bounce house with waterslide. Let us help you at Extremely Fun, where we provide the top South Florida water slides and bounce house rentals! From special, themed bounce houses to combo bounce houses with water slide rentals, Extremely Fun offers all the fun you could ever want at a party in Davie, FL! You will be so satisfied with our options for a bounce house and slide that you will only want to come to us when you need blow up water slide rentals! If you are trying to find the top company for bounce house rentals in Fort Lauderdale, FL, then Extremely Fun is here to be your answer! Our bounce houses and water slides in South Florida are unbeatable. You don’t have to look all over the state for the best waterslide in Ft Lauderdale when the most exciting inflatable water slide in Ft Lauderdale can be rented from Extremely Fun! We deliver exceptional party rental and bounce house rental options to all Fort Lauderdale residents to make their event even more special and fun! So, the next time you want the best bouncing houses rentals, just known that Extremely Fun is the company to call! 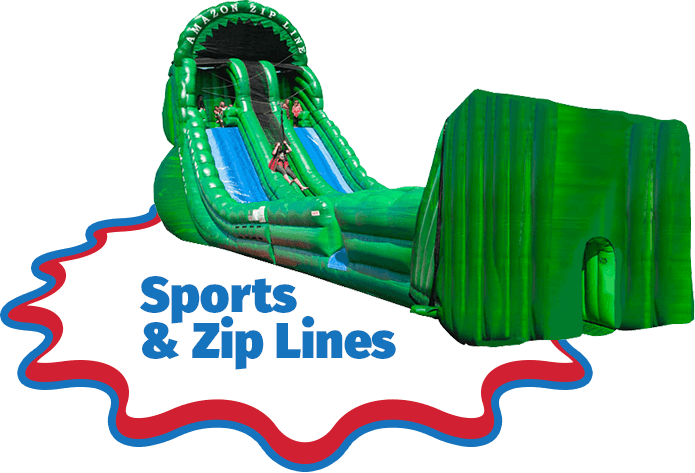 Whether you are looking for a Ft Lauderdale bounce house rental, waterslide rental, or another type of our popular party rentals in Fort Lauderdale, know that Extremely Fun is your one-stop shop for everything fun! We strive to provide the most exciting options for bounce house rental in Ft Lauderdale, which is what makes customers prefer us over the competition time and time again. 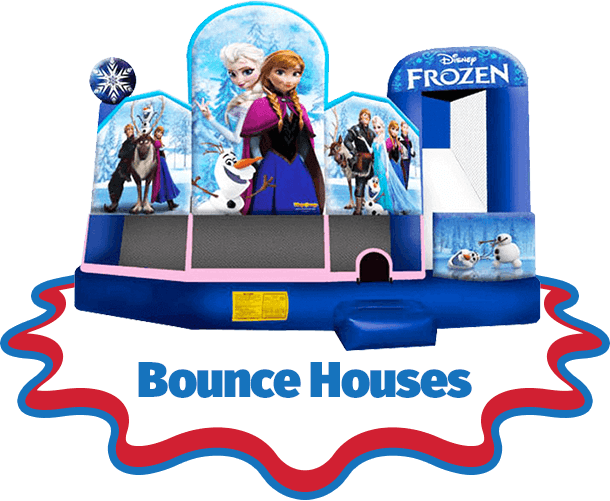 Whether you are looking for a specific bounce house rental, like the Frozen bounce house in Miami, you can count on Extremely Fun to have just about any themed bounce house and water slide inflatables. We strive to provide the most exciting bounce house options and water slide inflatables in Miami because we want you to have exactly what you imagine for your party to have! There’s no greater, more trusted company to rent a water slide or inflatable bounce house in Miami from than Extremely Fun! That’s because our options of Miami bounce house rentals are the best in the industry! With a vast selection and dedication to high quality, Extremely Fun is always careful to provide the best bounce house rentals in Miami for your event. No matter what type of event you need a bounce house rental for, Extremely Fun is here to provide you with a number of unique options so that your party rentals are the highlight of the celebration. We strive to provide the very best bounce house rentals in Pembroke Pines, FL because we believe in helping to create the best memories at events. Let us provide the assistance you need in making your event the most memorable. Call Extremely Fun today for the best bounce house rentals in Pembroke Pines.